Freedom Rockz: Free Bacon! Yep Guys I said Free Bacon! 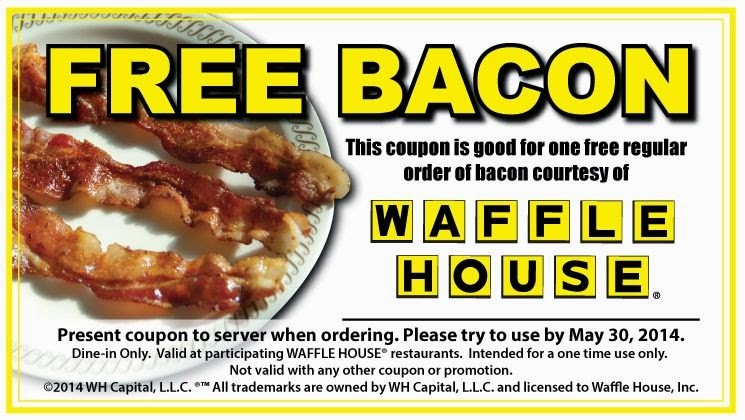 Free Bacon! Yep Guys I said Free Bacon! 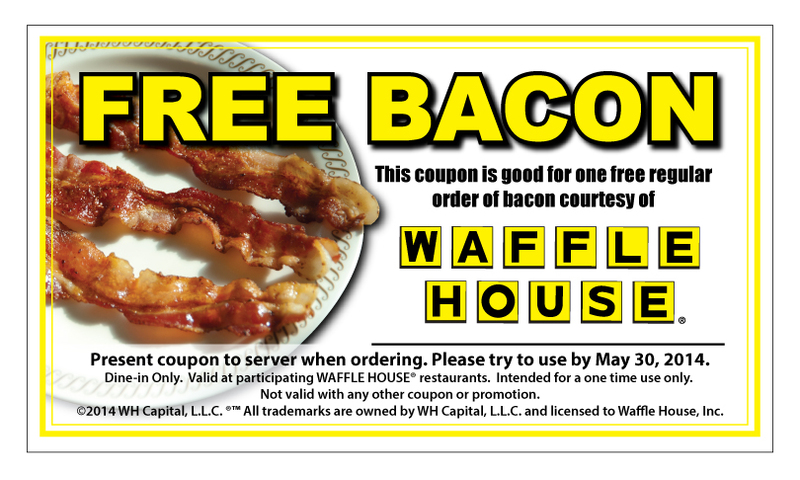 Present this coupon when you order to get a free order of Bacon! This offer expires by May 30th, 2014. Click the link below to go get the coupon.